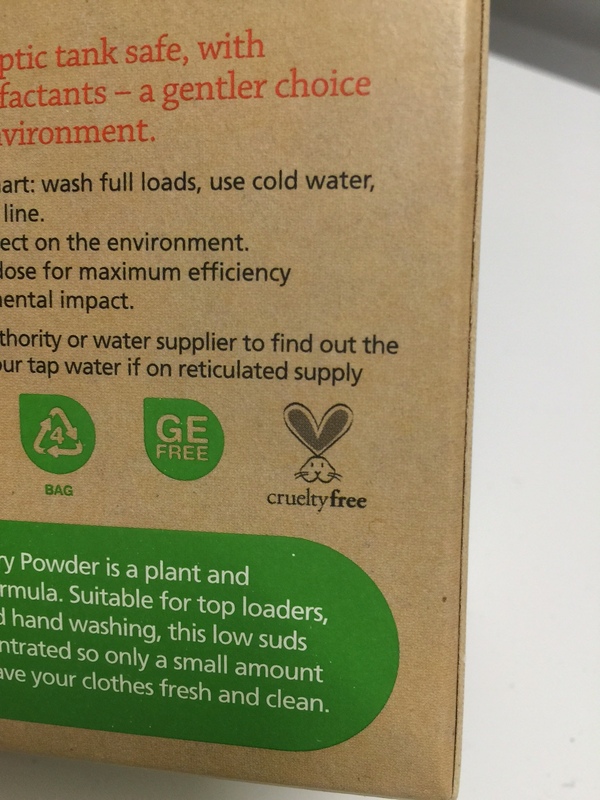 I thought I knew all of the cruelty-free cleaning products easily available in the supermarkets – but it turns out I missed one. 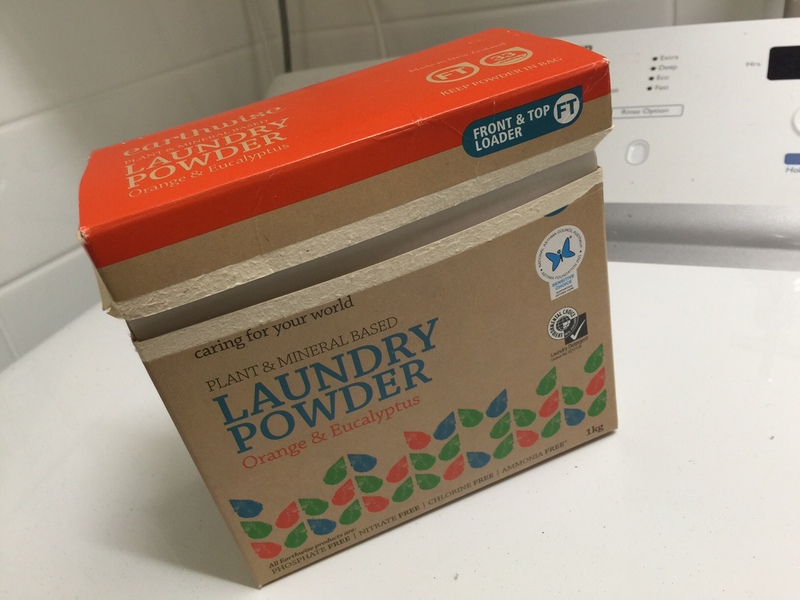 It was actually my husband who found this on a recent weekend at the beach when he went to the local supermarket to stock up on supplies. He is well attuned to my strict stance on only using cruelty-free products so I knew he’d come back with a suitable brand, but I was actually surprised (happy surprised!) when he brought back a brand that I didn’t know. 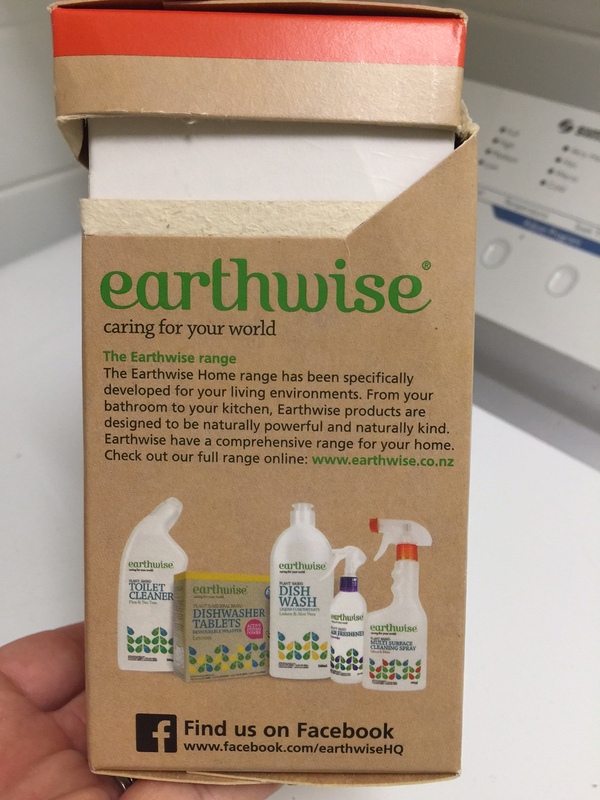 It turns out that Earthwise is a New Zealand brand that has been around for around 50 years – and includes laundry, cleaning, body care and baby care ranges. Not only are they cruelty-free (accredited by PETA), they are also “SLS, SLES, paraben and colourant free, with no use of phthalates in either the product or packaging” – making them ideal products for people with allergies.